Whether it's your favourite park or playground, your local woods, or the comfort of your own home, I'll happily photograph your family where everyone feels most comfortable and at ease. 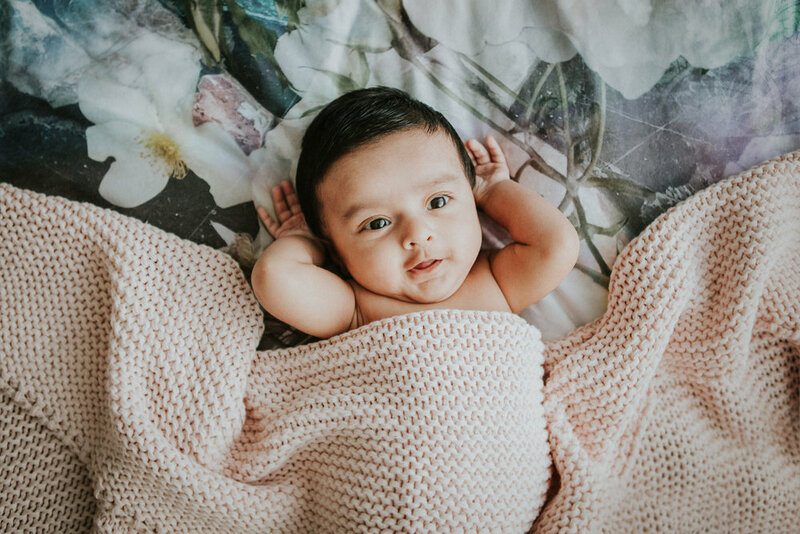 My aim is to create beautiful, natural images which capture the essence of individuals as well as the connection between family members. As a mother of two myself, I know that kids are sometimes a little bit unpredictable and so I try to create a relaxed and playful atmosphere. If we need to take some time out for a bit of a break or a snack it's absolutely no problem at all. An outdoor photography session is the perfect way to capture a variety of images of your family in a beautiful, natural setting. We're extremely lucky to have so many great locations right on our doorstep. Parks, woodlands, streams and fields all provide a gorgeous backdrop for your images and a great opportunity for families to get a bit of fresh air, run off steam, relax and have fun. I like to photograph families together as well as individually and encourage lots of running, jumping, play and hugs! Michaela has done a fantastic job photographing us all, including our two boys!! Not a easy task. Home is where the heart is and so if you're after truly unique photographs that capture the essence of your family, a photography session in your home is always a great option, especially during those cooler months! Your home need not be huge as for me it's all about finding beautiful light and focusing on your love and connection as a family. 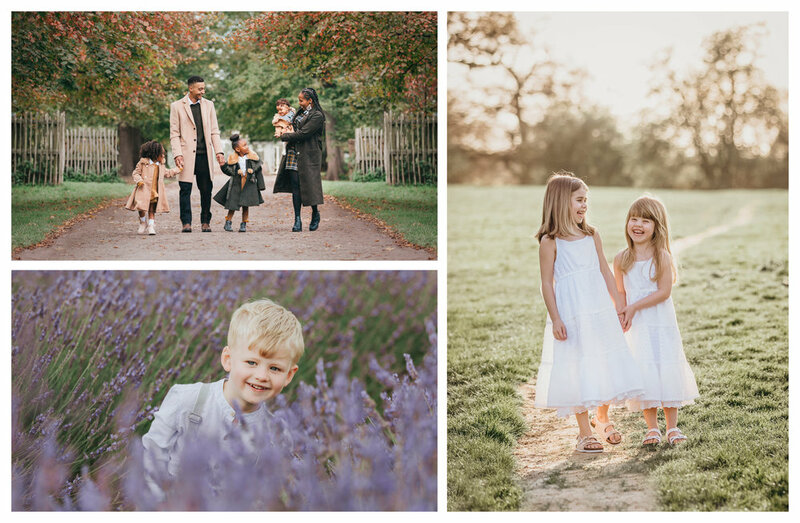 I will gently direct you for more classic family and individual portraits but I also like to capture your family enjoying much loved activities as real life offers an honesty and authenticity to your images that is timeless.